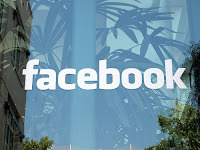 Facebook Hits 140 Million Users | Its Madh !!! Recently facebook hits a milestone when they reached 140 million signed up users. Over 500 thousand members are singing up per day and by the end of March, they gonna hit 200 million users. This is all because their quality applications, looks etc. About 70% users are from United states.